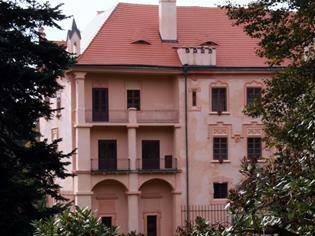 The château has belonged to the National Museum for over 40 years. 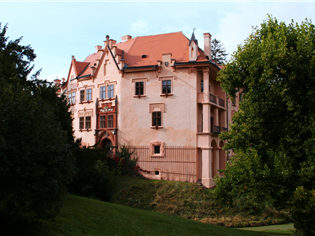 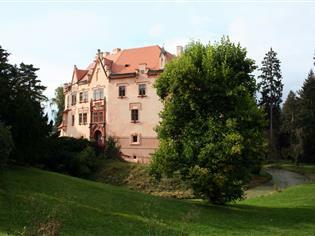 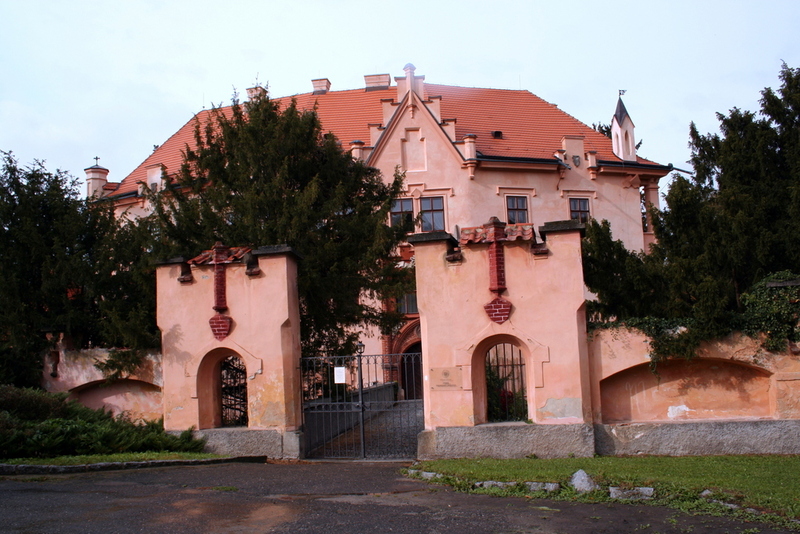 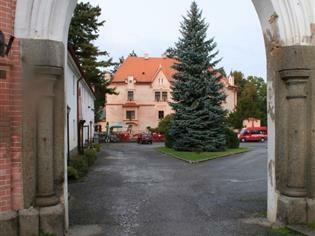 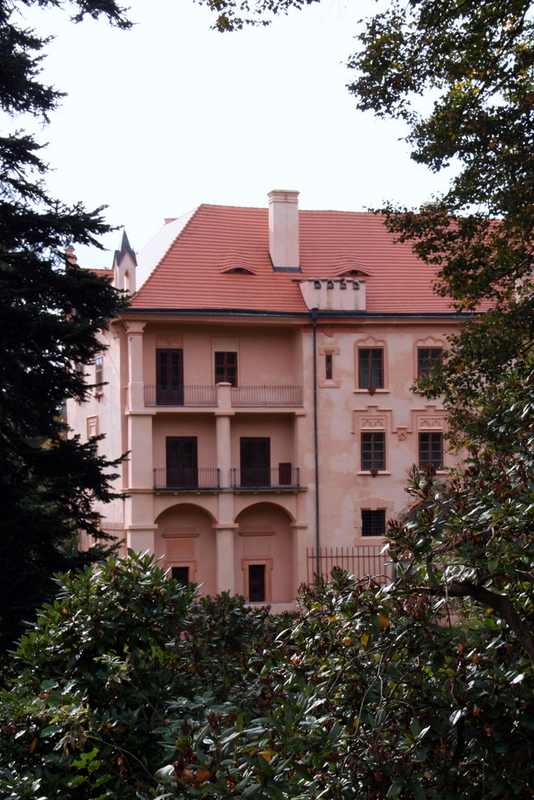 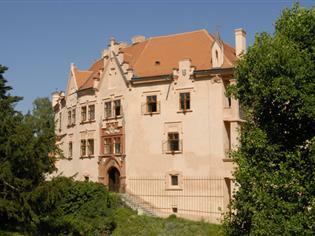 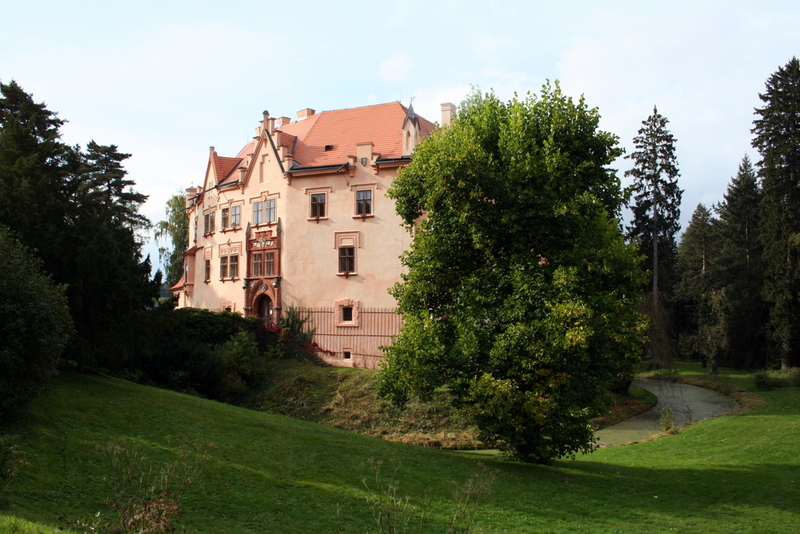 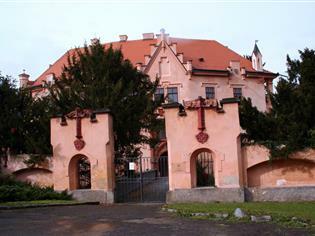 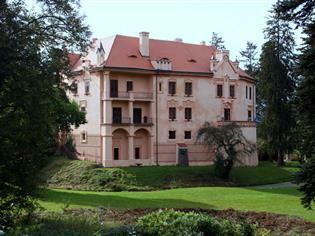 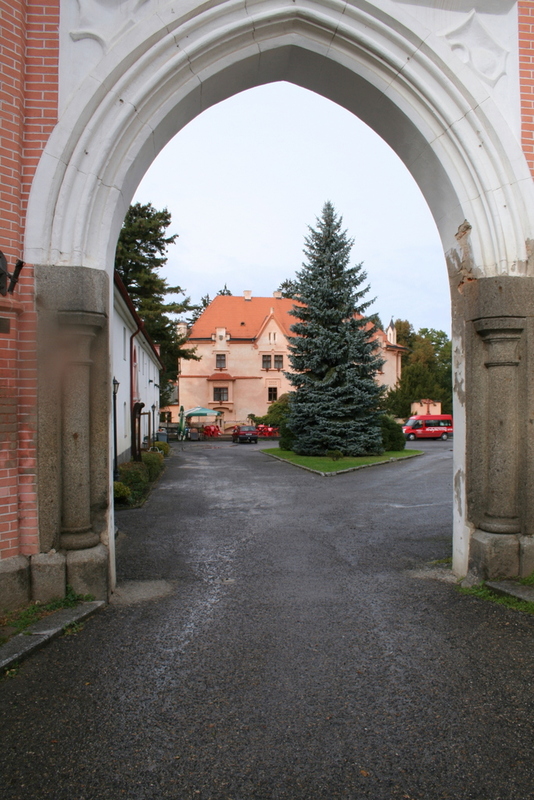 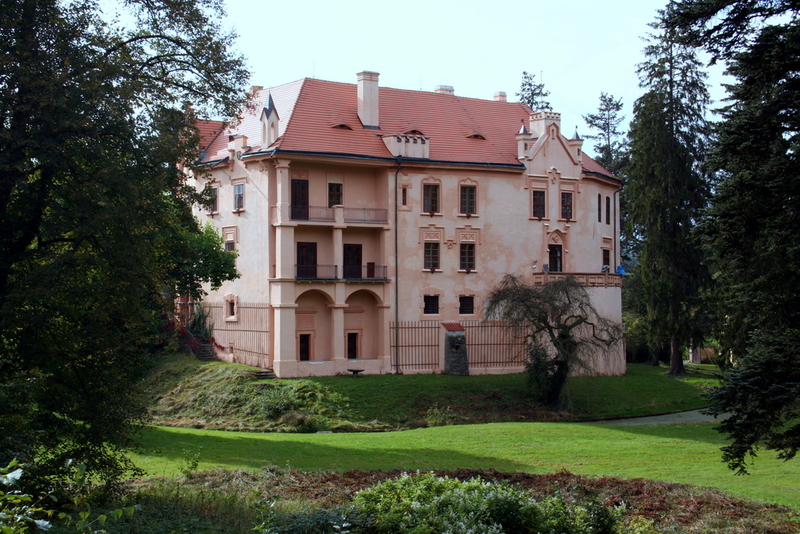 It offers several permanent displays: “Society in 19th Century Bohemia”, presenting life in Bohemia during this period; “Rilke, Kraus and Vrchotovy Janovice”, acquainting visitors with the family of the last private owners of the estate, and in particular with the person of Sidonie Nadherna; and the “Czech Bellfoundry” display, guiding visitors through the history of bell making in the Czech lands. 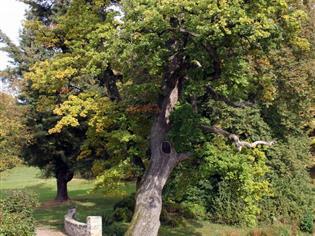 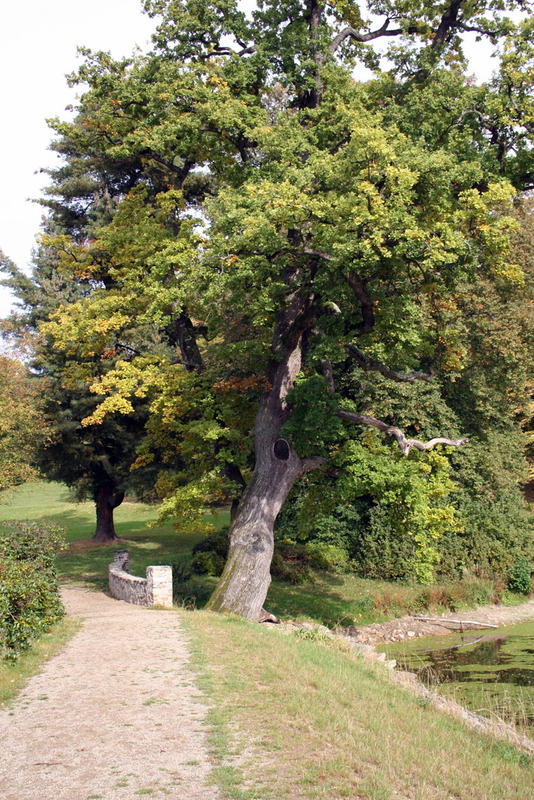 A visit to the estate may be concluded in the ancient landscaped park around the château.